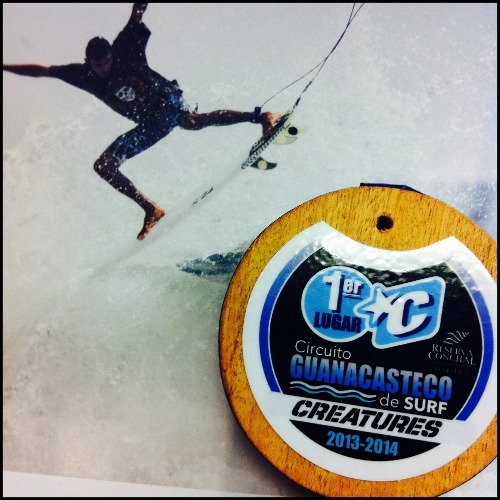 It was a beautiful weekend in Tamarindo to host the first competition of the Circuito Guanacasteco de Surf. 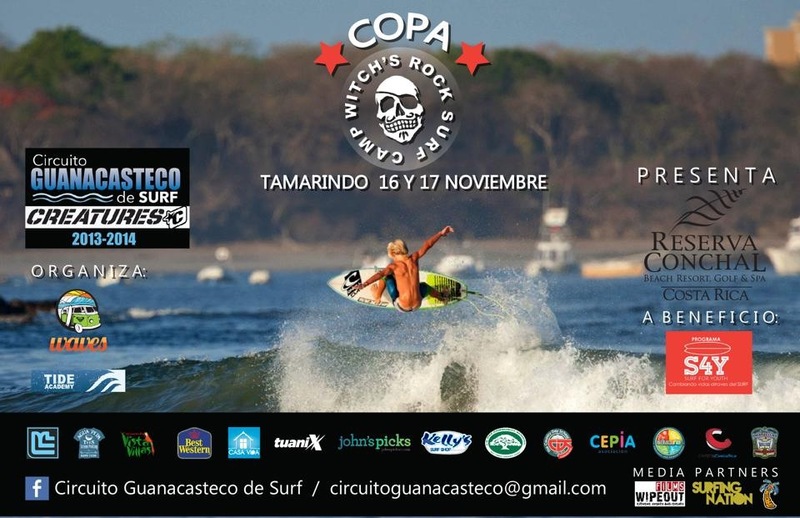 Competitors and supporters gathered at Playa Tamarindo’s rivermouth early Saturday morning for the upcoming action. 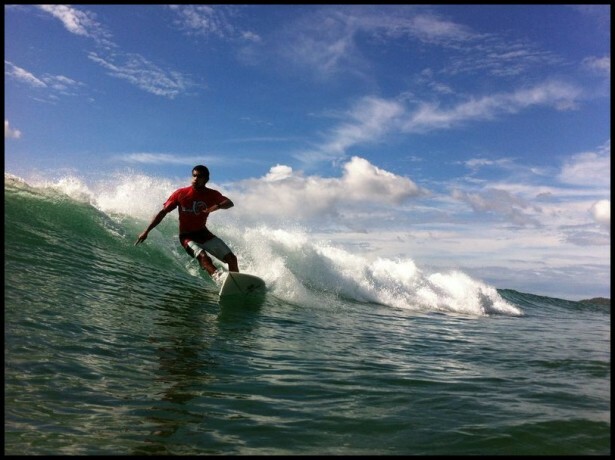 Surfers made the best of a weak NE swell and moderate offshore winds in Day 1. 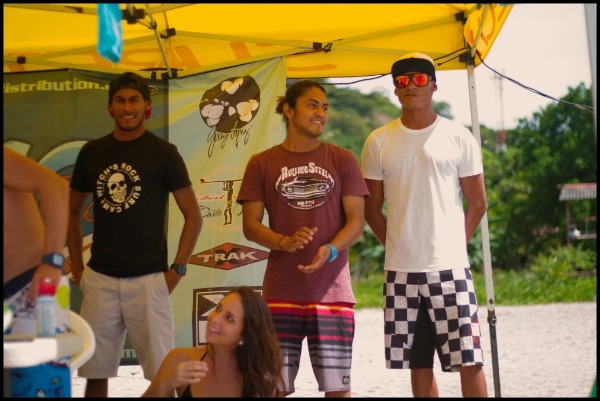 Both Witch’s Rock Surf Camp sponsored surfers Isaac and Pako advanced in their heats. 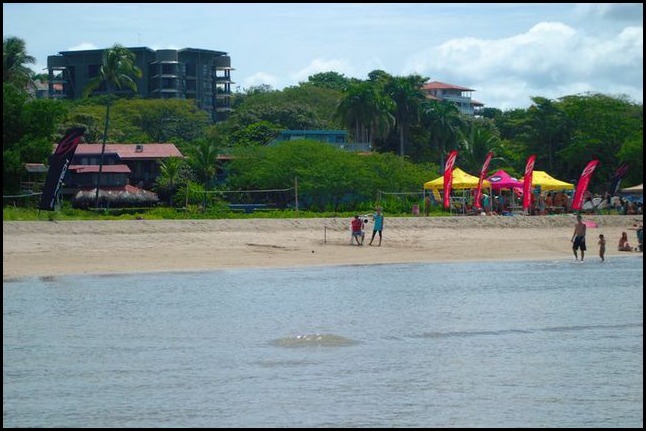 Day 2, another beautiful day with clear skies at Playa Tamarindo, although the fading swell and inconsistent winds made for a challenging day of competition. Witch’s Rock Surfers Isaac and Pako keep a close eye on the waves as they prepare for their final round heats. As the finals and high tide approached on Day 2, there was a meek selection quality waves. The final heats had a strong pool of talent that kept spectators attention to the action on the waves. The sun fell and the full moon rose over Playa Tamarindo as the weekend results were announced. 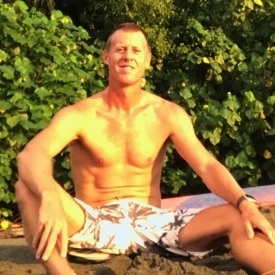 Witch’s Rock Surfer Isaac took first place in the Open Men’s bracket as spectators and fellow competitors cheered. Circuito Guanacaste de Surf was a huge success, thank you to all the organizers and volunteers that helped make the competition such a success! Congratulations Isaac!